4 images. 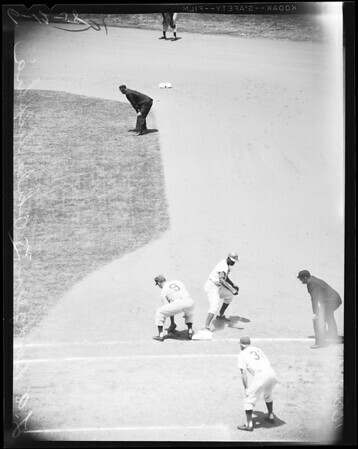 Baseball -- Dodgers versus Phillies, 12 June 1958. "Sports". (Sleeve reads: S-12371).